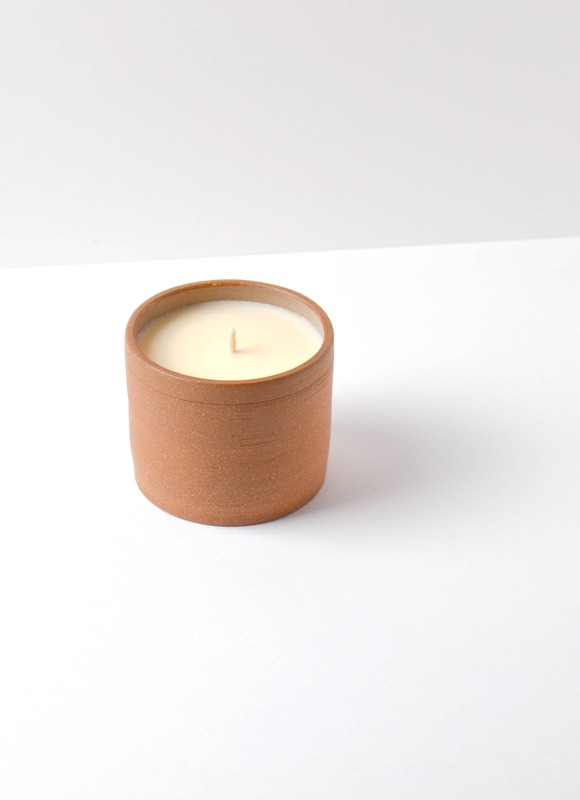 8oz ceramic terra cotta vessel with a two-part white box. 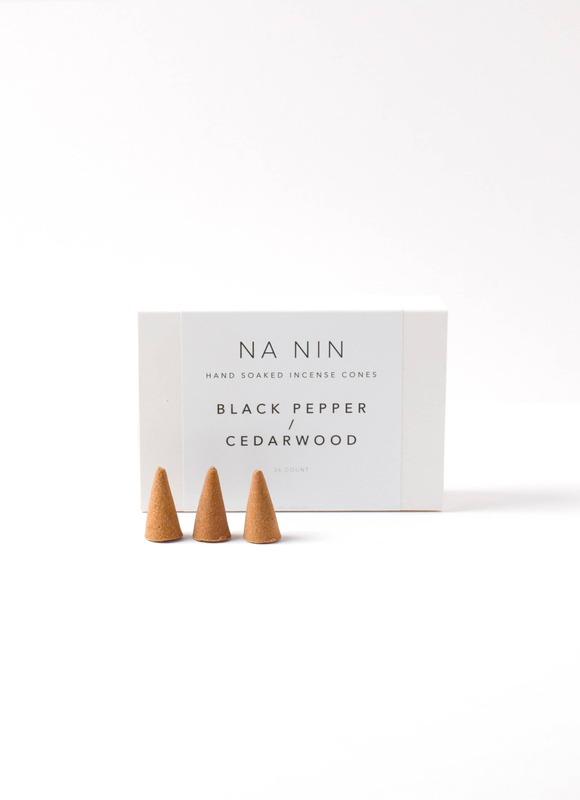 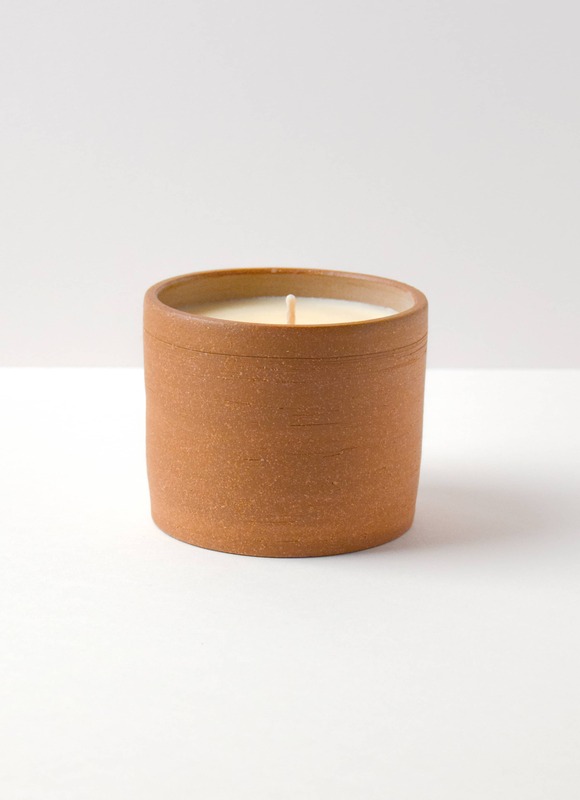 Essential oil candles are one-of-a-kind product of handmade processes and thoughtful intentions. 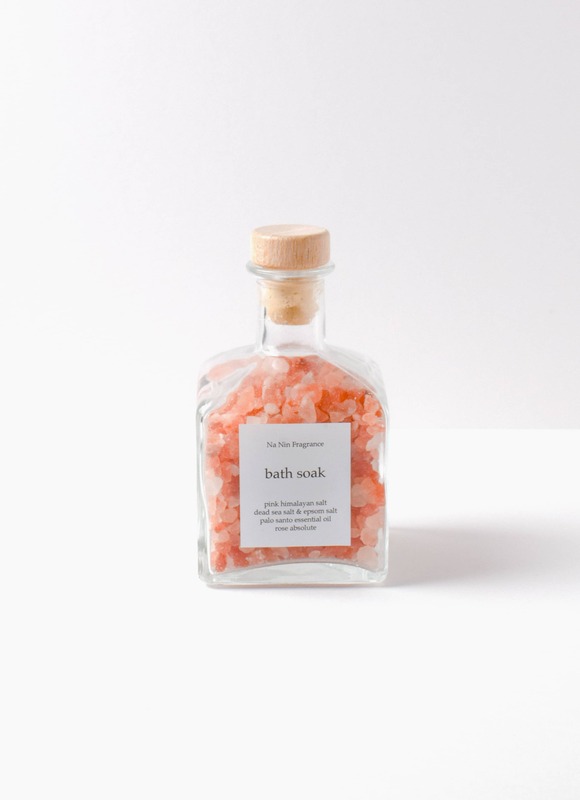 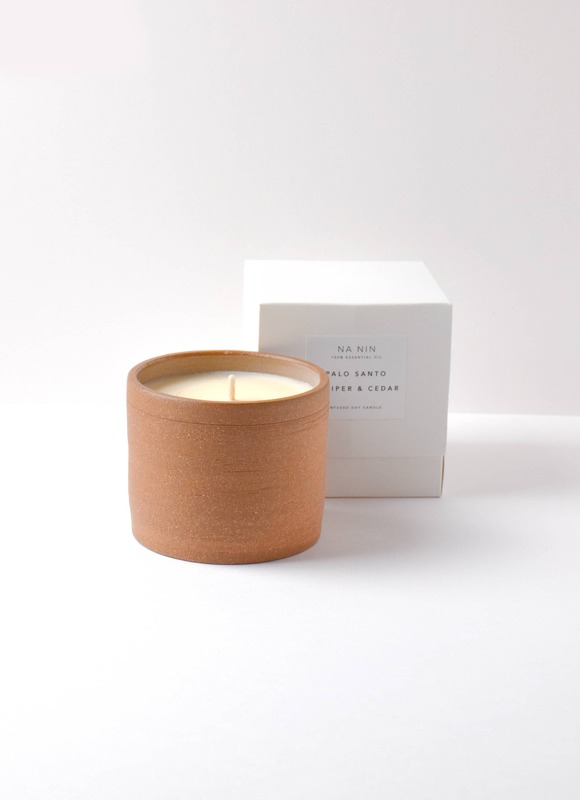 The hand-poured soy wax is infused with only 100% pure essential oils and finished in handmade ceramic tumblers by Life Ware, a local maker in Richmond, Virginia. 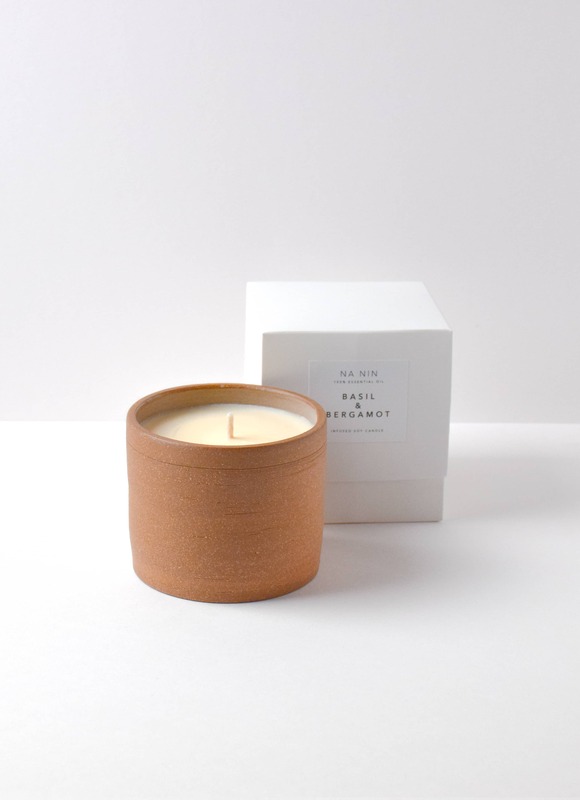 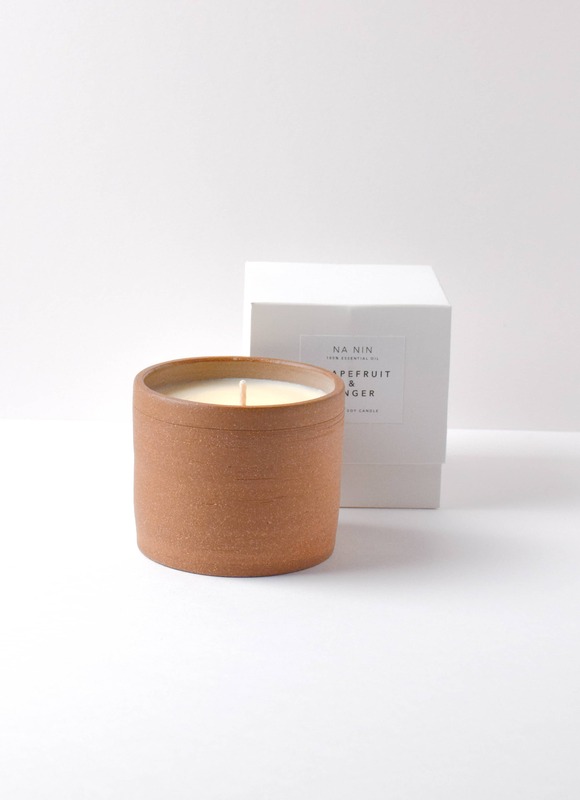 The result is a beautiful, bespoke candle that tells a story and unfolds an experience when burned in your home.